Hi! I’m still here and still writing away. Welcome to WordPress and to THE JOHN CAIRNS BLOG, the continuation of my old Blogger blog but with a new name and new location. My background includes print, online and on-air journalism experience. 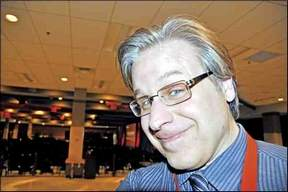 I’ve done news, sports and movie reviews in both eastern and western Canada. Right now I’m a very busy print news reporter here in frozen Saskatchewan. 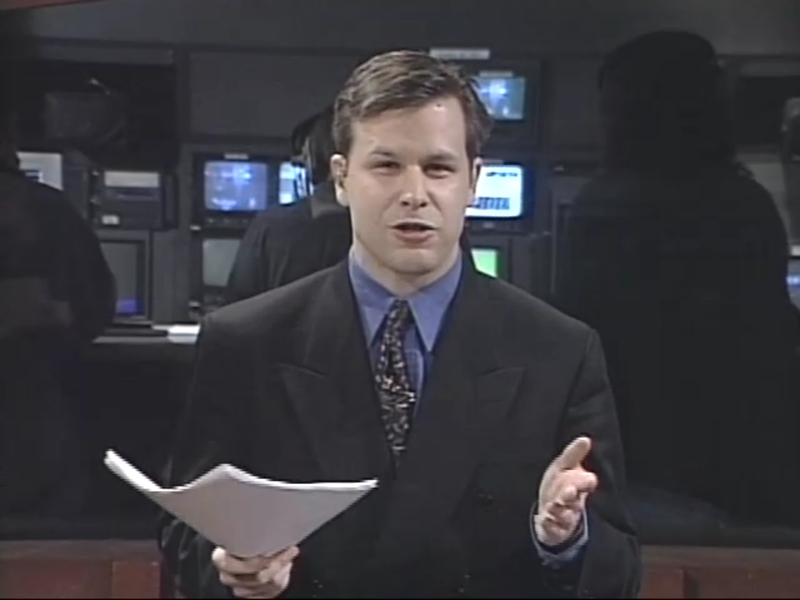 For a few years I also wrote The Reject Report column for FilmSchoolRejects.com! 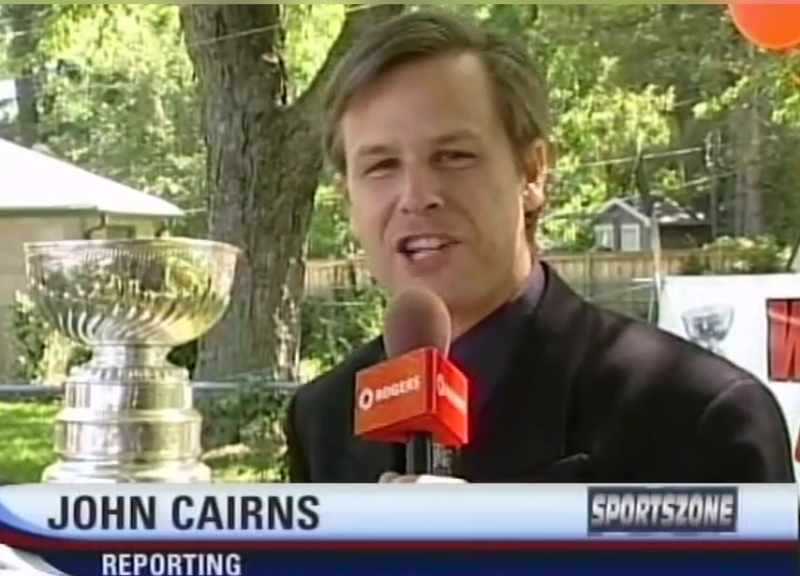 Now I write an online column called Cairns on Cinema and a newspaper column called John Cairns’ News Watch. To see examples of my print work, check out my Muckrack page. Keep it right here for all the latest!